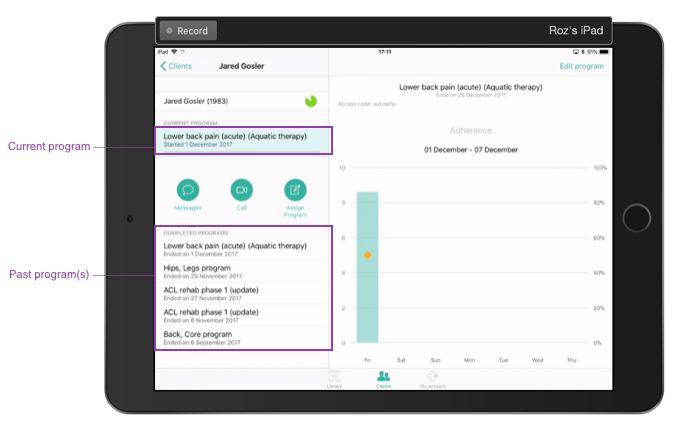 With the Physitrack iOS app you can monitor your client's progress by checking in on their pain and adherence associated with their exercise program. 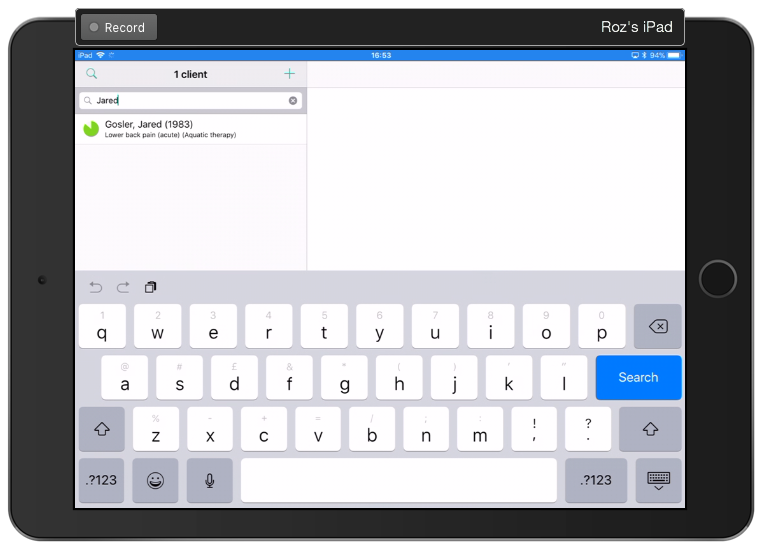 Note: You can't currently view outcome measure results on iOS, but don't worry it is coming soon to an iPad near you!! In the meantime, to check up on PROM results, simply login to your Physitrack account on a web browser. Not sure how? Check out our help articles below.